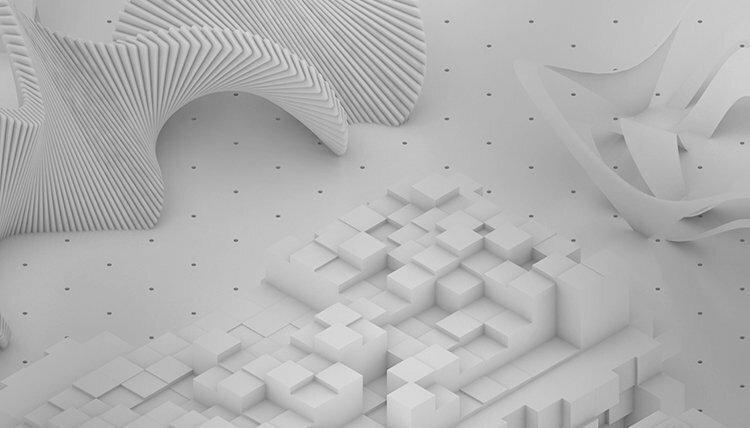 With the 2017 Vectorworks Design Summit right around the corner, we are on the edge of our seats with a big announcement. Vectorworks CEO Dr. Biplab Sarkar and Brad Cloepfil, AIA, NCARB, founding principal of Allied Works Architecture will do us the honors of being our keynote speakers for the event. 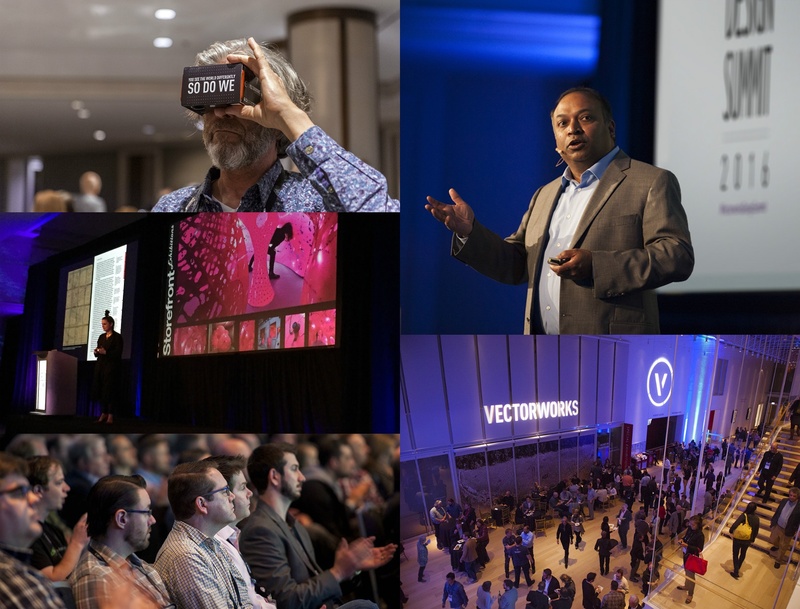 If you weren’t among the more than 600 attendees who joined us in Chicago for the 2016 Vectorworks Design Summit, you might feel a little left out.